[RO] Daca nu aveti licenta de pilot aceast lucru nu trebuie sa va descurajeze deoarece se poate obtine usor facand scola de zbor chiar pe acest avion impreuna cu un instructor autorizat. Pentru clientii din Romania asiguram suport tehnic si hangarare la Aerodrom Sirna. 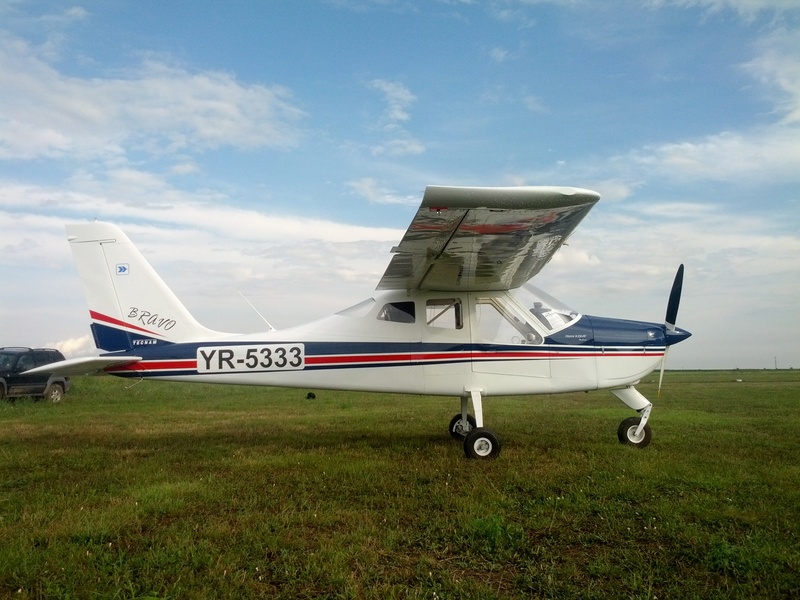 P2004 Bravo este un avion extrem de stabil si sigur in exploatare care va oferi satisfactii atat pilotilor incepatori cat si celor experimentati. Cu viteze superioare de zbor P2004 Bravo poate fi folosit pentru deplasari pe distanta lunga in timpul zile in conditii meteo bune (VFR ZI). Se poate incerca in zbor la Aerodromul Sirna cu o programare prealabila. Costurile de intretinere sunt foarte scazute, reviziile sunt la 100h de zbor. Puteti zbura cu P2004 Bravo oricand doriti - VFR ZI - cu o simpla aprobare care se obtine pe loc telefonic. Pretul si conditiile de finantare sunt negociabile. Contactati-ne si va vom putea oferi sfaturi, sugestii si raspunsuri la intrebarile dumneavoastra. 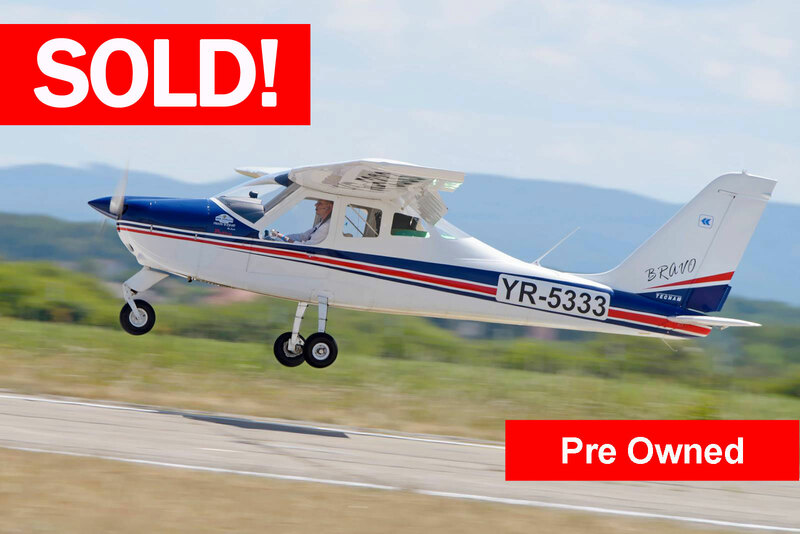 [EN] P2004 Bravo De Luxe One of the newest of the Tecnam LSA aircraft collection, the P2004 Bravo is a high wing, 2 seat airplane with side by side seating powered by a Rotax 912 ULS (100hp) engine. The "Bravo" features a tapered, laminar flow, cantilevered wing, large slotted flaps, and a streamlined fuselage. 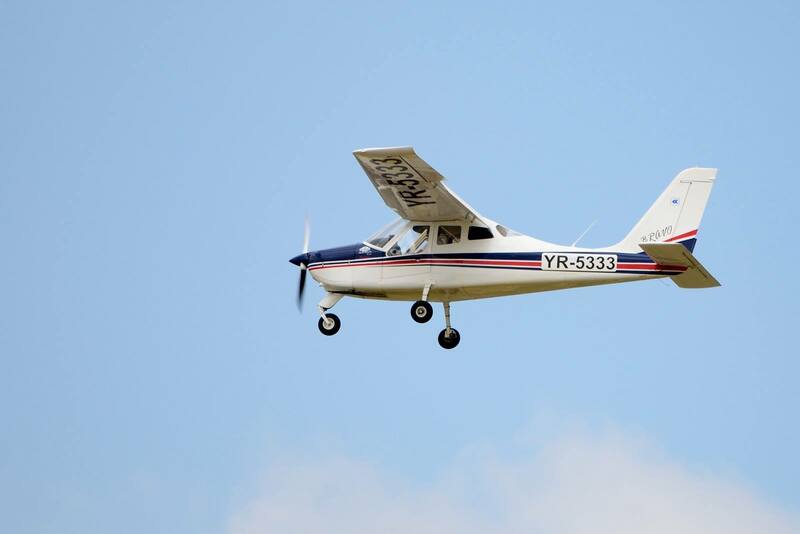 With unparalleled visibility and positive control responsiveness the P2004 Bravo was the result of Tecnam`s program of continuous improvement of their aircraft using information gathered from thousands of flight hours over time over time in hundreds of planes in a variety of conditions. 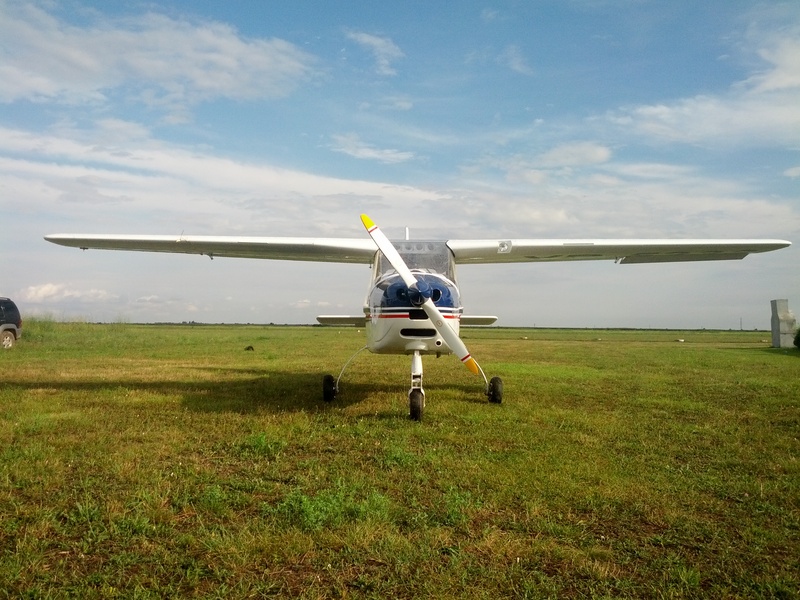 The end result is a high performance airplane with a range ideal for touring and yet flexible enough for flying schools. The Tecnam line employs a monocoque construction style using sheet aluminium over steel tubing. The wing is all aluminium and constructed in a conventional way with a single spar and metal torsion box. The leading edges of the wings and are easily detachable for repairs. The fuel tanks are each 55 l and are located in the wings separated from the fuselage for safety. A rear window completes the extraordinary visibility allowing 360 degrees of vision in the cockpit. 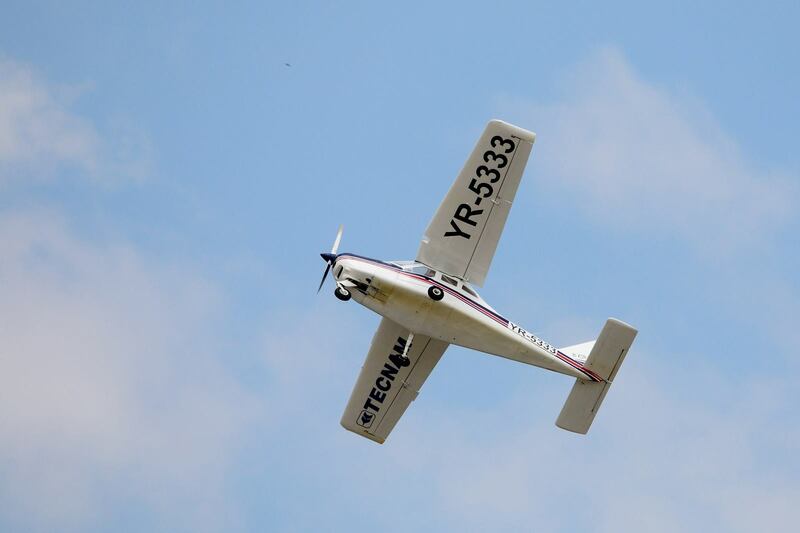 The all-moving tailplane provides remarkable longitudinal hands-off stability along with minimum drag and weight penalty providing balanced, 2 finger, flight control. The wide slotted flaps, electrically activated, allow stall speed lower than 40 Kts. 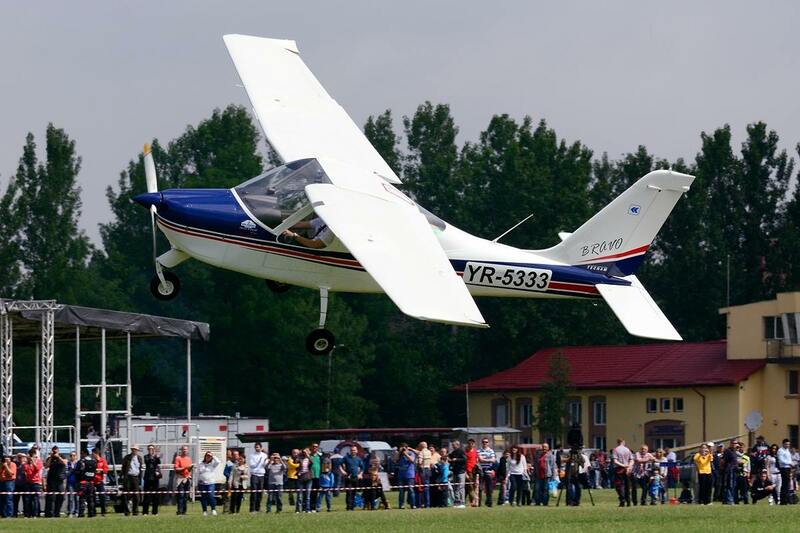 The Bravo has 38 degrees of flaps making steep approach landings easier. The all aluminium ailerons are effective in allowing for a quick roll rate without being overly sensitive. All control surfaces are made out of aluminium. Seats are adjustable in flight and increase in height as they are moved forward. The luggage area allowing for 44 pounds of weight is located behind the seats with ample room for several travel bags All Tecnam aircraft have dual control sticks with a curve at the base for ease of ingress and egress The dual controls come standard with PTT and electric stabilator trim on the stick with a trim indicator on the panel. The interior is spacious, ergonomic and comfortable. Dual throttles allow the pilot to fly either left or right handed. Heat and defrost are standard. The fresh air vents are conveniently located in the doors. 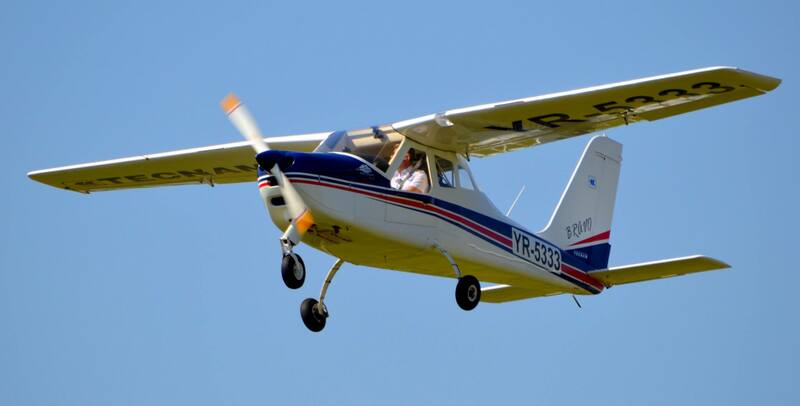 All Tecnam aircraft provide excellent forward visibility over the cowling. The planes come with dual conventional rudder pedals with a steerable nose wheel. 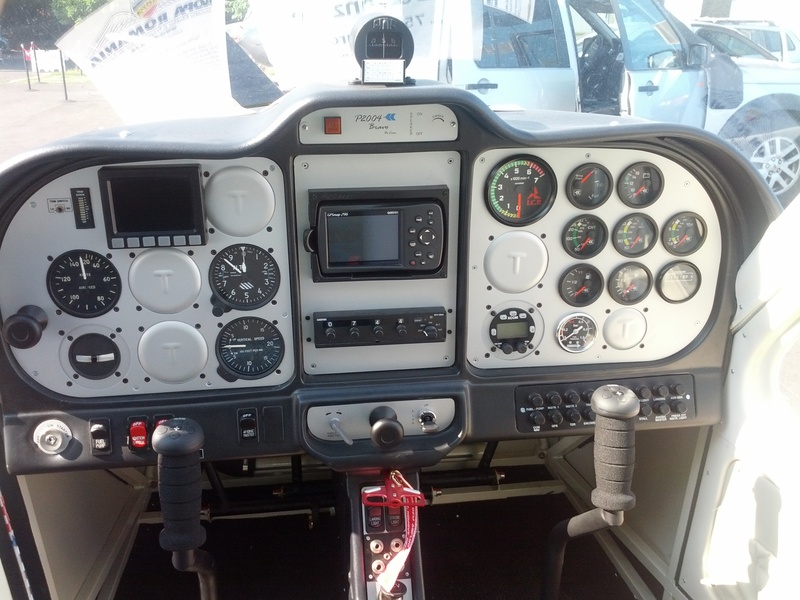 The wide instrument panel is designed to accommodate a full variety of instrumentation, from a standard 6 pack to fully integrated EFIS installations. The all new instrument panel is modular for ease of avionics installations.